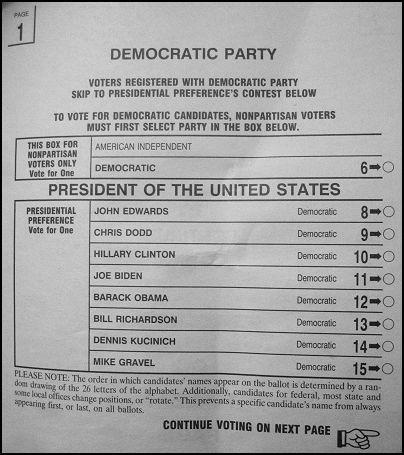 A well-designed ballot is an under-appreciated part of a successful democratic process. 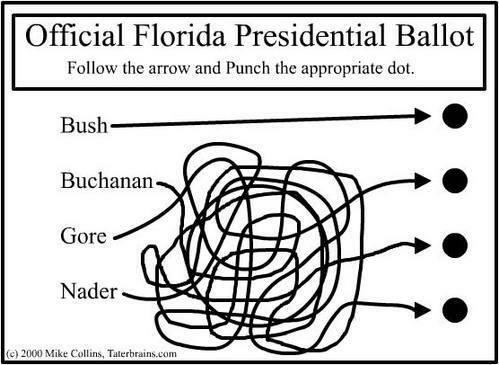 Anyone who remembers the 2000 butterfly ballot from Palm Beach knows that confusing ballots mean confused voters — which led to elderly Jewish Floridians voting for Pat Buchanan instead of Al Gore. Confusing ballots have continued to disrupt recent elections. Two months ago on Super Tuesday, a poorly designed California ballot bewildered 50,000 non-partisan voters trying to vote in the Democratic primary. In order to have their votes counted, non-partisan voters – voters who have not declared themselves as a member of a party – needed to fill out a bubble confirming that they were voting in the Democratic primary, followed by a second bubble for their actual candidate choice. In Los Angeles County, 776,000 voters faced what has become known as “double bubble trouble.” For a picture of the ballot, click here.